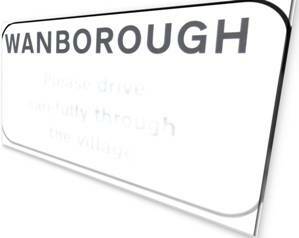 Local information from Wanborough Parish Council. Link Good Neighbour Volunteers offer help with transport and in other ways to everyone in the areas of Bishopstone, Hinton Parva, Liddington and Wanborough, regardless of age or circumstances, in complete confidence. If you can’t telephone us yourself, ask a relative, friend, neighbour, nurse or your doctor to ring us on your behalf. Whatever your need… call LINK. Please spread the word about The Ridgeway Link To your relatives, friends and neighbours.